Roofs for Canadian TroopsDo You Have Ants in Your Roof? 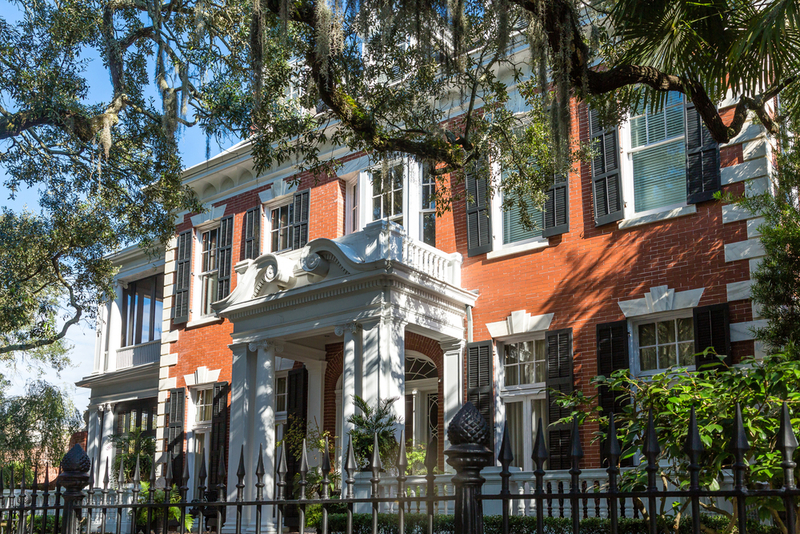 When you own a historic home, you want to maintain the integrity and condition of it for as long as possible. That’s where a weather tight roof can ensure the preservation of your homes assembly, regardless of its age. When it’s time for a roof replacement it’s important to remember to contact a professional who is familiar with the historical characteristics and structure of your home in order to determine the appropriate roofing materials to use. Here we look at all the factors you should consider when installing a new roof on your historic home to maintain its integrity. First things first, a thorough examination of your roof and the materials should be conducted. This should include a review of the condition of the roof, the severity of damage, and the current roofing materials that are on your home. To ensure you maintain the historical character you’ll also need to understand the historic detailing and craftsmanship of the roof and how the materials can be implemented into the new roof. Having a detailed log of the current and prior roof materials and changes can help the contractors pick the best materials and installation methods. Historical roofs are usually made of either clay, metal, wood shingles, or slate. Choosing the right materials to maintain the original character and to hold up against your local climate is also necessary, which a professional roofer will take into consideration. In some cases, the roofing material may not be available, cost-effective or it might even be restricted by your city’s by-laws or building codes, resulting in the need to find alternative materials. You may also consider hiring an expert to supervise the installers. Preferably a supervisor should be trained in the preservation of historic materials and can ensure the details and scope is properly followed. Once a new roof is installed, it is necessary to perform proper maintenance procedures to maintain its integrity. At least twice a year, or after heavy weather, the roof should be inspected for any problems. If any issues or changes are noticed, it should be reported in the roof log and corrected immediately. You should also check the attic area to ensure there are no early signs of leaks or winter damage. Periodic assessment of your roof’s condition will ensure your home maintains its beauty and charm for years to come. It’s possible to preserve the historical architectural character and physical integrity of your roof when following these points. That’s why you should pick up the phone and call us at Roofmaster to help maintain the beautiful and classic character of your home. Roofmaster specializes in new roofs and understands the intricate requirements of historical roof materials – receiving an Award of Merit from the City of Vanier for Quality Renovation of a Heritage Building. We can take care of all your roofing requirements to ensure your home continues to look its best regardless of its age.